In our case extreme behavior like punching, cussing people out, slapping others repeatedly, and those kinds of things are what warrant a behavior contract in our setting. For the other 99.99% of the time this kind of approach is usually enough. The goal of any kind of discipline should be restorative, not punitive. 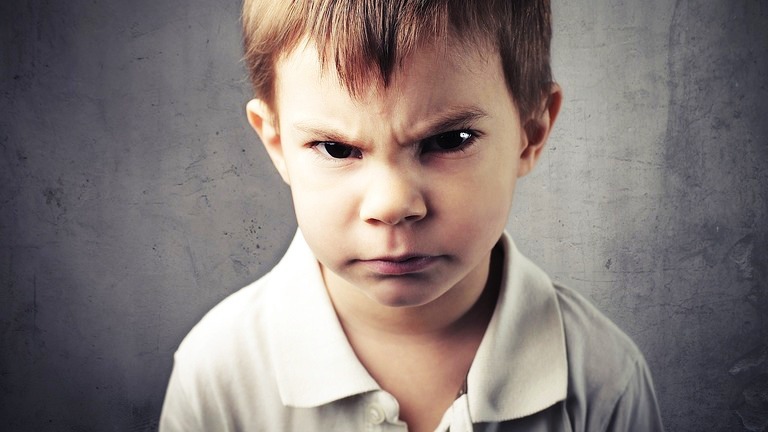 There should be consequences to negative behavior more so kids understand why we don’t do certain things so they won’t do them again, not because we’re angry or our ego’s been hurt. When kids know you want something good for them they’ll be more likely to listen to what you’re saying. When things do need a behavior contract meet with the child and their parents. Remind them of how you’ve exhausted other options to help their child with their behavior and that the contract is meant to help you help them help their kids. Our contract highlights what we want parents to do, their kids to do, the consequences, as well as our role in the process. This communicates a we’re-in-this-together mentality that’s helpful in the relationship as you move forward. Once the initial meeting is done set up future appointments to continue the dialogue. Highlight what your see them and their child doing well. Ask where they think you can be more helpful. Stick to the original agreement unless circumstances warrant otherwise. Be careful not to show too much grace or you’ll defeat the point of the whole exercise. At our campus we have over 1,100 kids on the weekend and we do this less than 5 times a year. That’s not to brag but to illustrate how infrequently this should be done. If everyone’s getting contracts than nobody’s going to want to bring their kids to your ministry. Only do this when it’s ABSOLUTELY necessary. Click here to download our behavior contract template.